Although you can see them just about all year round here 60 – 70 degree spring weather is ideal. 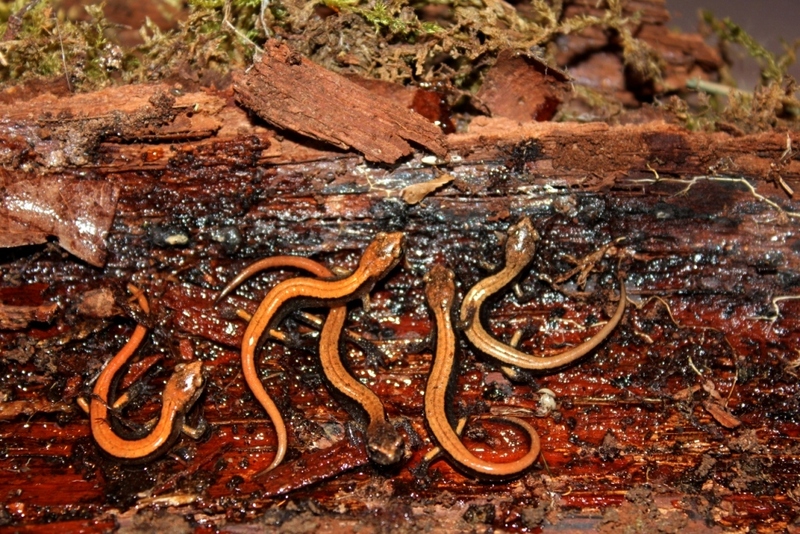 Sometimes you come upon a real bonanza like the little clutch of red backed salamanders. 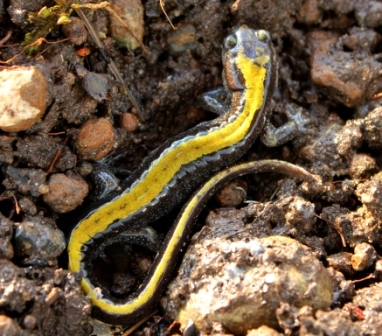 One of our biggest is the northwest brown salamander reaching almost a foot in length. 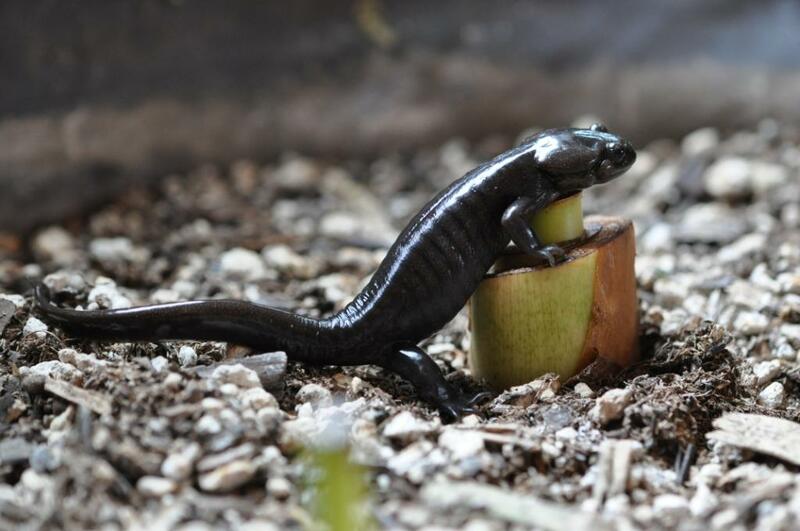 The big guys are one of most secretive species, however. 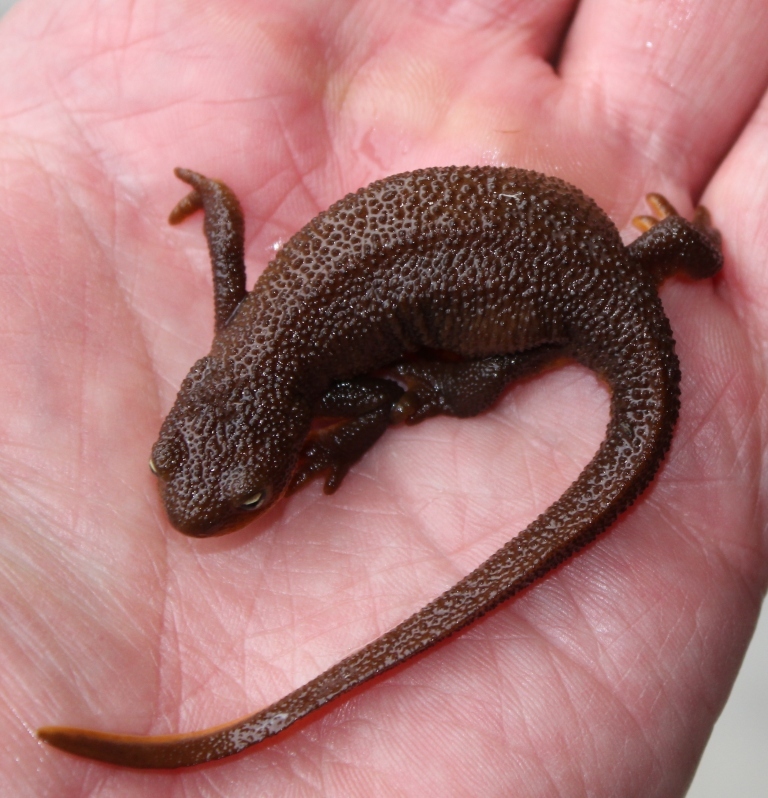 But as you can see everybody loves salamanders!